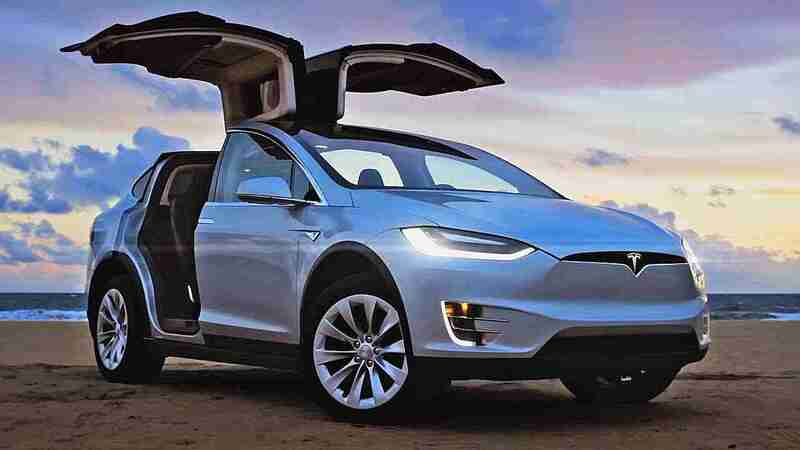 The Tesla Model X is a full-sized, all-electric, luxury, crossover SUV made by Tesla, Inc. that uses falcon wing doors for access to the second and third row seats. 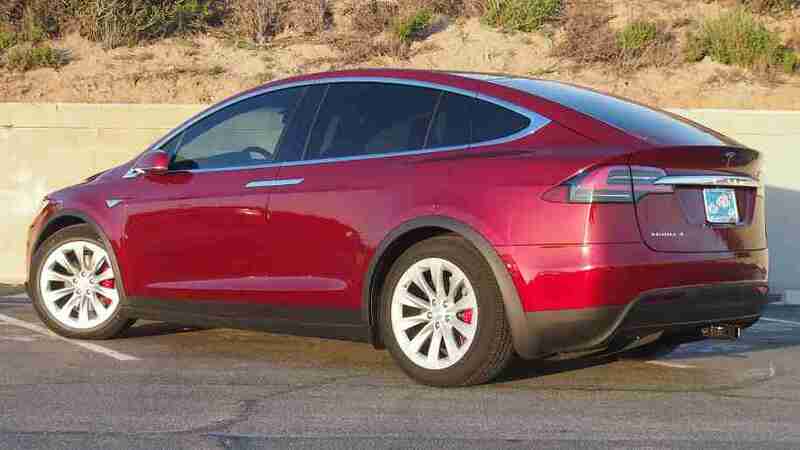 The prototype was unveiled at Teslaâ€™s design studios in Hawthorne on February 9, 2012. 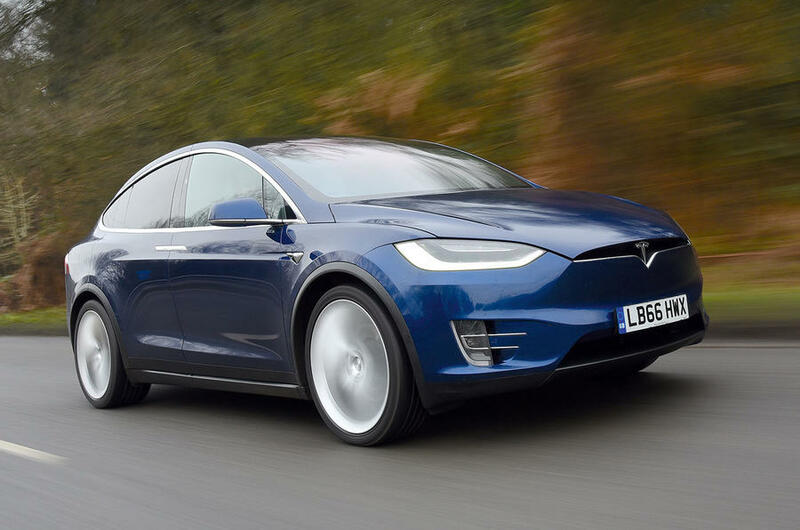 The Model X has an official EPA rated 237â€“295 mi (381â€“475 km) range and the combined fuel economy equivalent and energy consumption for the AWD P90D was rated at 89 mpg-e (23 kWh/100 km or 39 kWh/100 mi).